Lego Star Wars The Force Awakens is the latest action & adventure lego video game from LEGO videogame Franchise. 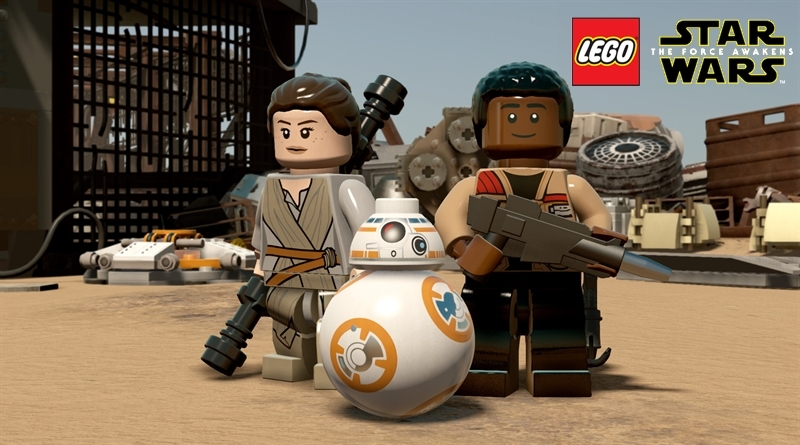 Lego Star Wars The Force Awakens has various achievements and trophies for player to unlock. In Lego Star Wars The Force Awakens Achievements and Trophies guide we will show you how you can unlock all the trophies and how you can get all the achievements. There are total of 49 achievements including 0 secret achievement to get in Lego Star Wars The Force Awakens for PC, Xbox 360 and Xbox One version. You will also have a chance to earn 1,000 GamerScore points. The game also has 50 Trophies including 0 Hidden Trophies to unlock in the PlayStation Vita, PlayStation 4 and PlayStation 3 version of Lego Star Wars The Force Awakens. You will unlock 40 Bronze, 6 Silver, 3 Gold, and 1 Platinum Trophy/Trophies to increase the Gamer Level. 41 – Quick on the Draw (10G Points and Bronze Trophy): In the blaster battle, have Han Solo defeat the character preparing an attack.